Easy Meal Prep.. Fifteen Minutes or Less! What do you take for supplements? HOW do you eat so healthy? "I just don't have the time to take care of myself"
But this time of year, people start to realize they went the entire year before not taking care of themselves. That saying "You can't pour from an empty cup"? It's true. You can't possibly take good care of everyone around you if you aren't taking care of yourself. At the end of the year, we often find ourselves ragged after months of slaving away taking care of everyone else, and thinking we have nothing left to give. So let's address the HOW and the time excuse I hear before the year even starts and we forget! Definitely the cupboard, am I right? If you take the time twice a week to simply wash, chop, and store your vegetables, you won't even have to think about what to make for yourself during the week. 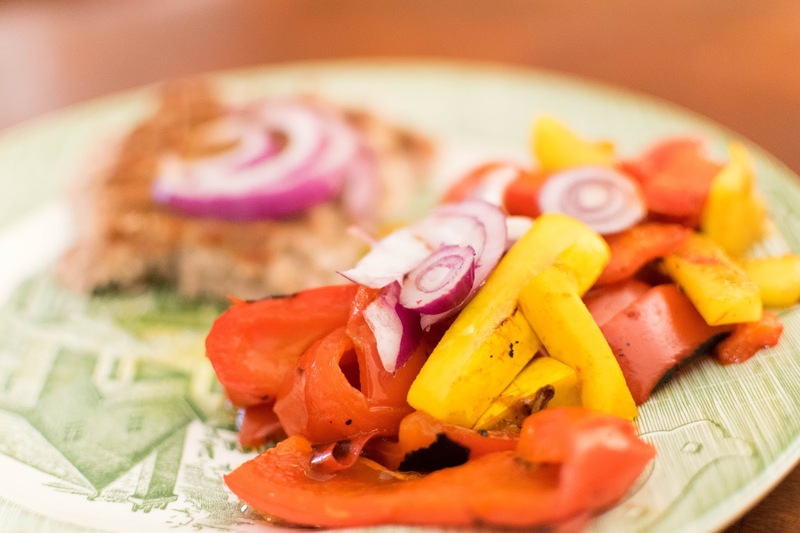 You can reach in, and grab some peppers to munch on with your snack, or simply grab some lean meat, cook it, and empty a container of veggies in with it. Super easy AND you feel good knowing that you are taking some time to take care of yourself. It feels so good! 1. 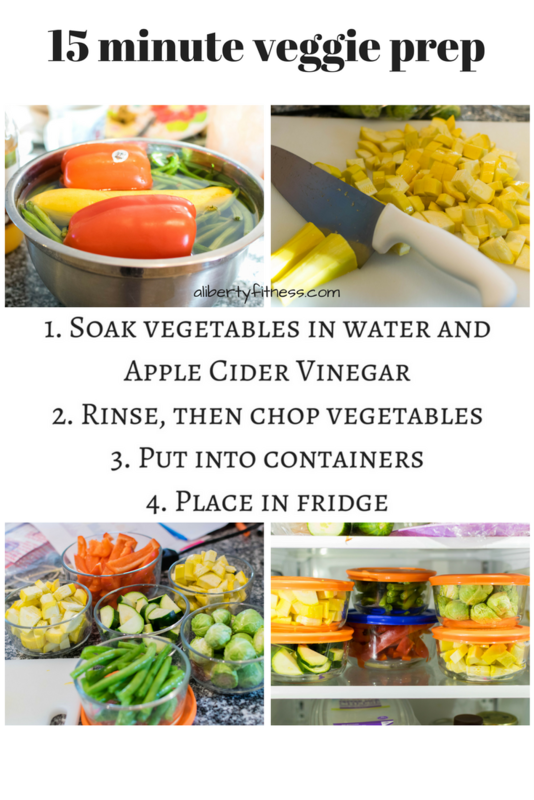 Soak vegetables in water and Apple Cider Vinegar. 2. 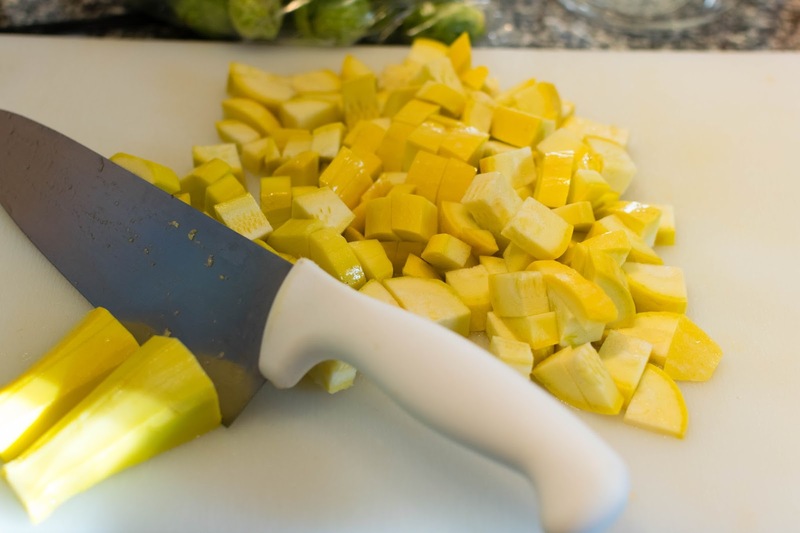 Chop to your preference (some weeks you may want them chopped into small pieces, others you may want to grill outside, so you can cut longer pieces). 5. 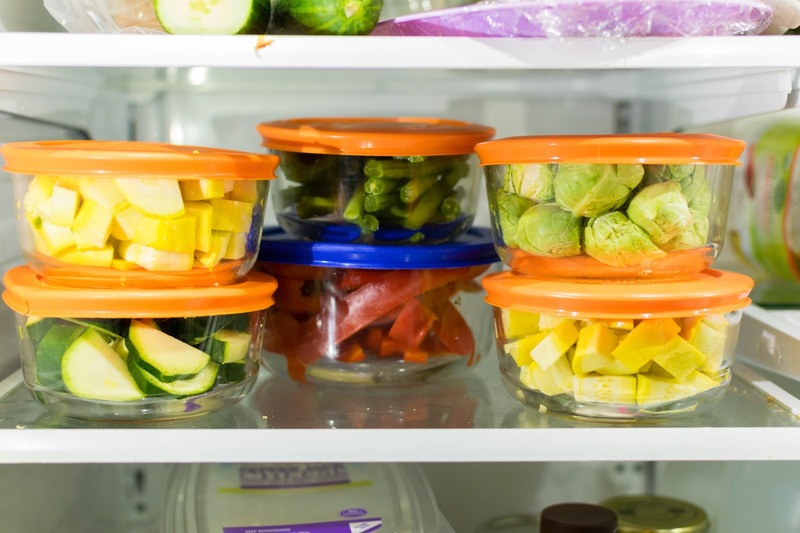 Grab and eat when you're hungry or cook for meals! I hate everyone. I hate them all", I muttered to my husband, as he held me upright and we shuffled to find a seat by the water. "I know, Amanda, I know. I love you, I'm sorry". The ocean air and sun hit me and I tried to relax into my Husband's strong shoulder. I looked around and watched a healthy strong Mom laugh with her family while waiting to jump on a boat. I watched a strong female jogger run by, music blaring, running to the beat. Couples walked by laughing and eating ice cream. And here I was, reduced to this chronically ill, physically incapable wife. Nobody understood, or cared. Nobody knew what it felt like. I had a faithful husband I wanted to bless, but instead had to hold me and take care of me. My joints screamed, my head was foggy and I couldn't think. I could barely lift my arms, the muscle fatigue was so intense. My vision kept blurring as the tears stung my eyes. Life just wasn't fair. Three years ago, I was in the best shape of my life. I was running, working out daily, and I felt STRONG. I took my little boy everywhere on adventures and was the definition of an active and independent Mom. Yet there I was, with my husband by my side, physically weak, sick, and scared. I had always fought to be upbeat and positive, but life had beaten it all out of me and a terrible depression had taken over. "My family needs me stronger", I thought, "Lord please heal me. PLEASE. I'm doing everything I'm supposed to do to heal." I wanted to find the person that says "God never gives you more than you can handle" and sucker punch them. "You're never going to heal", the Enemy whispered, "Your family would be better off without you". It wasn't the first time i had heard this whisper. There were many dark nights that saw me awake in bed, struggling to breathe, and giving up. I laid there, tears streaming down my face, asking the Lord to take me home and bring someone else to my Husband to take care of he and our kids. Someone strong, with no health problems. Someone that didn't need to be dependent, like I had forcibly become on some days. Someone they deserved. I worried about my kids' futures. Would they be less successful because I couldn't give them what other moms could? Would they need therapy in the future for seeing their Mama on the couch all the time? Could they see the tears, though I tried to hide them? There have been many Bible verses I thought I understood over the years. I could quote verse after verse after verse, but never understood their depth until I desperately needed the promised Jesus gives. After we left the ocean, I spent the evening laying down at home while my faithful, and very stressed husband cooked me food, took care of the kids and cleaned up again. I struggled watching him, wanting to jump in and take over - to just tell him to sit down and relax for once. But my body would not allow it. The anger rose up again and I silently prayed, "God, please PLEASE heal me. Please! I have always been strong and independent, I hate being so weak! 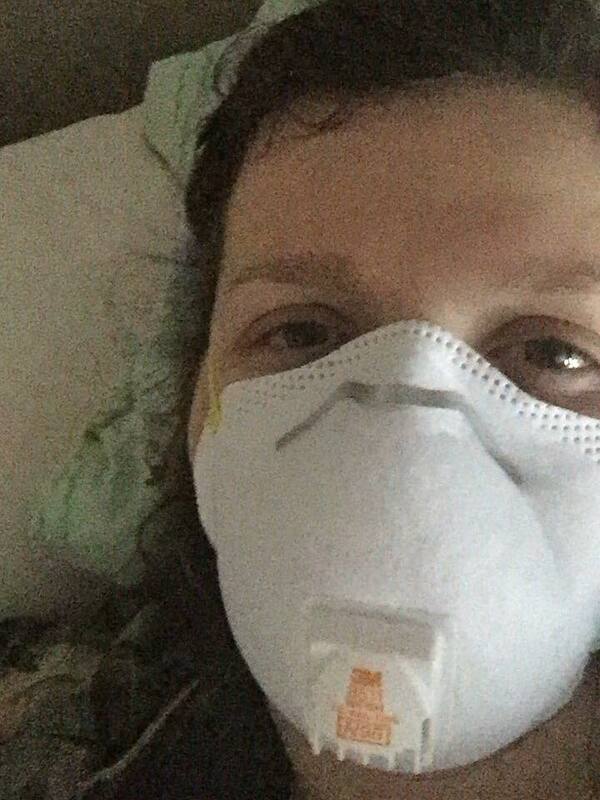 Please heal me so I can be physically strong again and recover from this depression." "Therefore I will boast all the more gladly about my weaknesses, so that Christ's power may rest on me." My thoughts raced: boast happily about my weakness? Who wants to hear about how sick I am? Who wants to hear about my joints, my lungs and my anxiety? My depression and my many imperfections? I always said that I ever feel better, THEN I'll share. To give people hope. I don't understand it all. This fallible mind and body likely won't understand God's plans until heaven. But I do know that God does has a plan and that His plan is good. Sick or not, He is on the throne and He can work all things for good. "For I know the thoughts that I think toward you', says the LORD, 'thoughts of peace, and not of evil, to give you a future and a hope." I am so excited to announce that this project is now COMPLETE! I have been praying about this since I first found out I was pregnant with Baby A. I knew I'd be at a higher risk for post-partum depression, since I went through it with my son - and I knew it would make such a huge difference for me to be able to help other Mamas! This is a 30 day video series I created to help new moms with post-partum depression and to get through the initial overwhelm of being a new mom. These videos will go straight to your inbox every day for your encouragement. 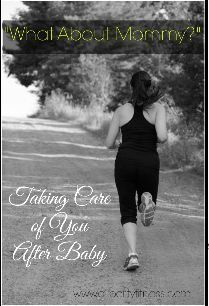 We will talk about post-partum depression, colic, hormones, overwhelm, sleep deprivation, mom guilt, and much much more! If you've just had a baby and are experiencing overwhelm or sadness, know that you're not alone! I created this video series for you! I experienced such a low depression when my son was a baby - he cried in pain for 6 - 8 hours a day, every day, and I felt helpless ALL the time. I never took care of myself, and just felt more helpless and defeated every day. After experiencing such a low point in my life, I determined I would never get to that place again, and furthermore made it my mission to help other Mamas who may be experiencing similar feelings! So welcome, Mama. Subscribe to this link, which will send a short 1 - 2 minute video to your inbox every day with a Mom tip of the day - for your encouragement and to hopefully add some value to your life! Disclaimer: The contents of this post and every video in this series is not meant to diagnose, treat, or cure any disease or disorder. If you feel you have post-partum depression, please talk with your physician or a medical professional! 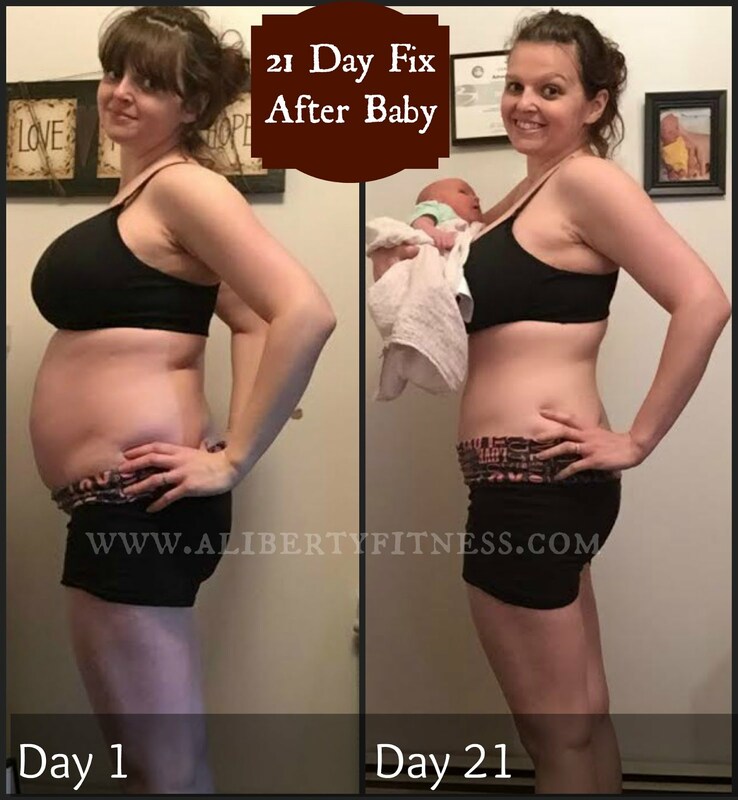 Can You Do The 21 Day Fix Without Exercising? Check Out My Results! Wow.. it's been awhile! It's been a CRAZY season in our lives.. 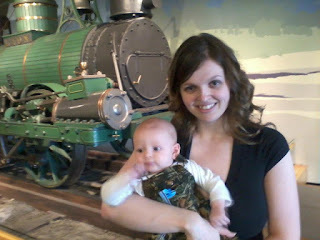 I've taken most of the year to focus on my health and spend time with my family after a major health scare last year. After going to Doctor after Doctor last and getting NO answers or help, I was beyond frustrated. I wanted my life back! 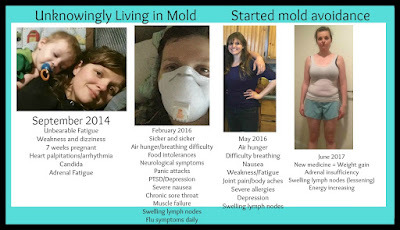 I had experienced long-term toxic mold exposure, and no Doctor was able to tell me what was wrong. It was a naturopath that eventually tested me and found high levels of mold, and candida in my body. I was also told I had adrenal fatigue, and after researching, I believed it! July 2017 - Slowly healing! Eating whole foods – organic as much as possible, and cutting out sugar, gluten, and almost all processed foods. Reading God's Word and holding onto His promises: “Come to me, all you who are weary and burdened, and I will give you rest." 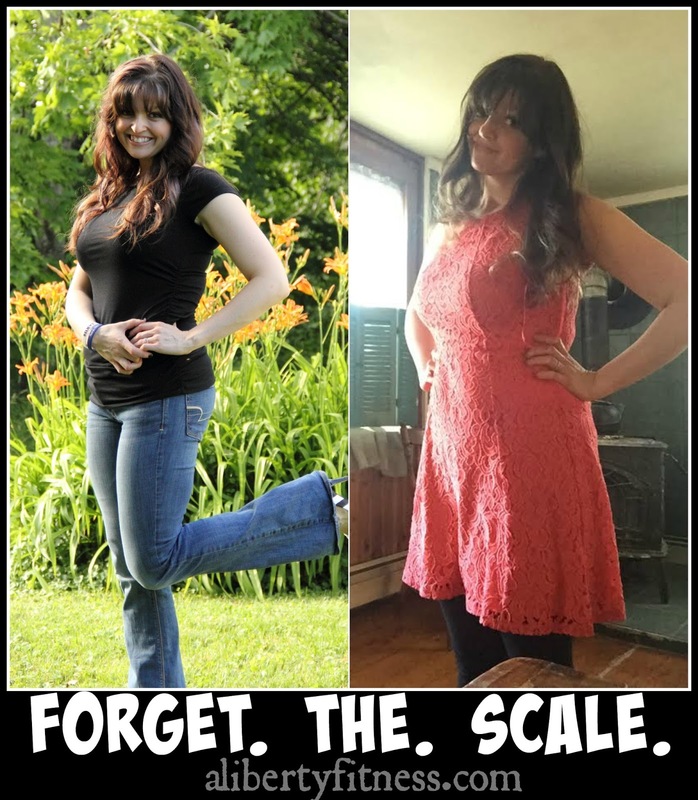 These steps have made all the difference towards my recovery! Every so often, I get slammed with stress and I have a rough couple of days, but overall, I am very excited that my body seems to be on the rebound! One thing I have been discouraged by is my weight. My weight gradually crept up, my clothes were too tight, and I had to go out to buy bigger clothes (that’s never fun, am I right?!). I found myself eating lots of great foods, but I was mindlessly eating them. My stomach was getting stretched out because I had no control! So about a month ago, I decided I was done feeling this way. I was exhausted, overwhelmed, and hated myself every time I overate. I knew this was slowing my healing process and that I had to do something! 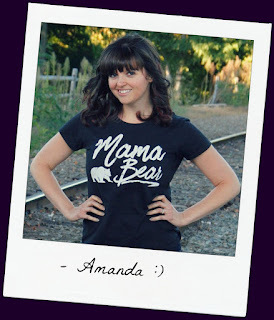 What’s more, I knew I wanted to be an example to other women out there (and my daughter)! 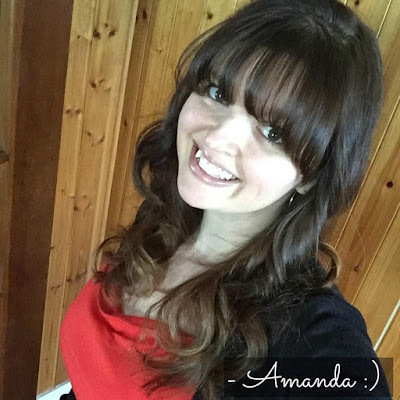 So I started the one place I knew where I had always gotten results: The 21 Day Fix. I knew I couldn’t do the full workout program with adrenal fatigue, so I started with the nutrition. I love how versatile the plan is! I am very limited on the foods my body will tolerate, so I pick and choose from each category and make it my own. Because I have completed so many rounds of the Fix in the past, I knew exactly what foods I could eat and roughly counted each container throughout the day (though I was far from perfect). With exercise, on good days, I walk with a friend at work, and we walk at a pace slow enough where we can talk without losing our breath. The trick with adrenal fatigue I’ve found is that your heart rate can’t go above a certain level without causing a “crash”. For example, I took a walk by myself last week, and I noticed at the end my heart rate was WAY too high. Sure enough, for the next four days I felt HORRIBLE: extreme fatigue, my allergies were flaring up, joint pain, and other not so fun symptoms. The key with exercising with adrenal fatigue is to LISTEN to your body and take it slow! 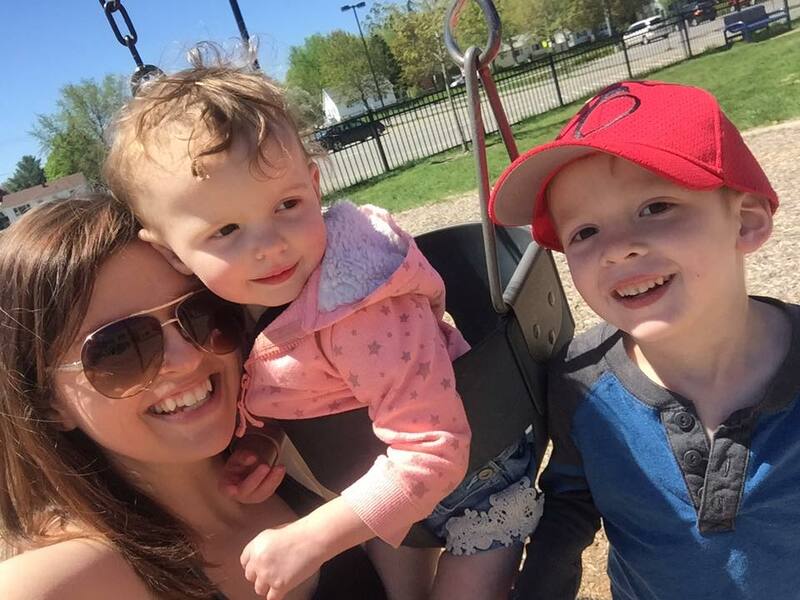 Many days, I'm excited just to be outside with my kids! I can’t tell you how many pounds or inches I’ve lost yet, because I want to wait another 30 days before I weigh in and take measurements. But I can tell you my clothes are DEFINITELY feeling better and I’m loving the difference I’m seeing in my pictures so far! 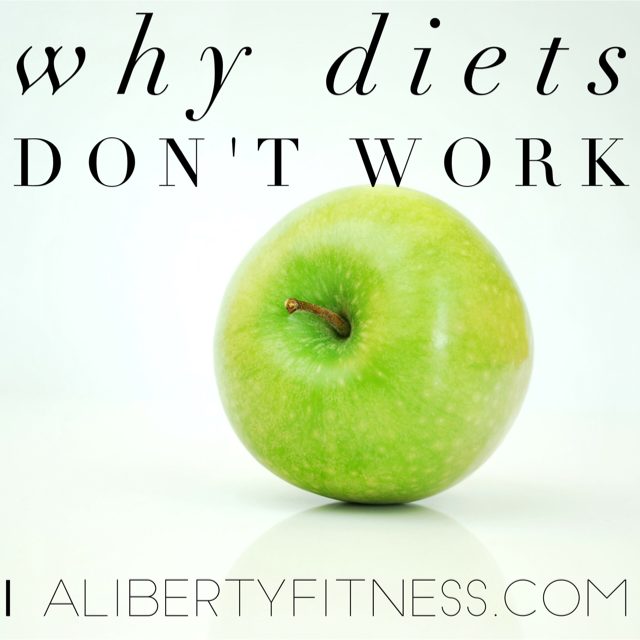 You know the saying that weight loss success is 70% diet and 30% exercise? I’ve always believed it, but now I really SEE it! 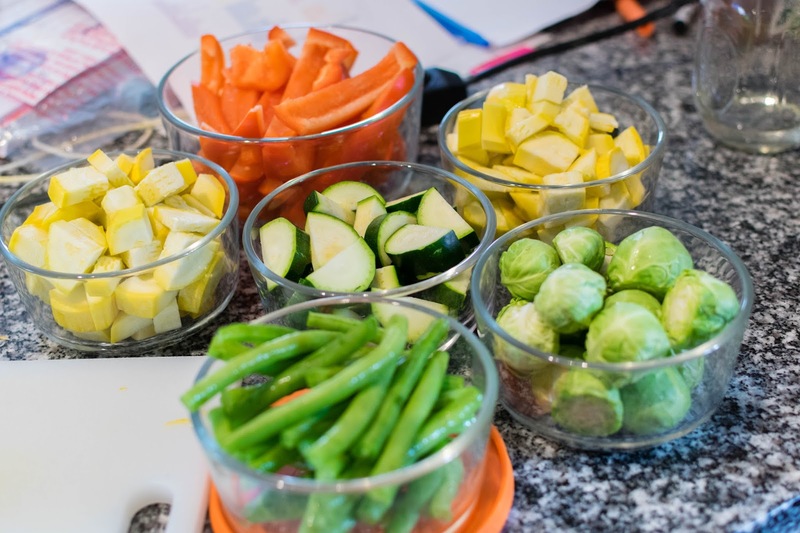 So if you’re struggling with health issues like me, and need to take it easy with exercise, you can still get great results with using 21 Day Fix portions! Are you already a customer and ready to start with me? 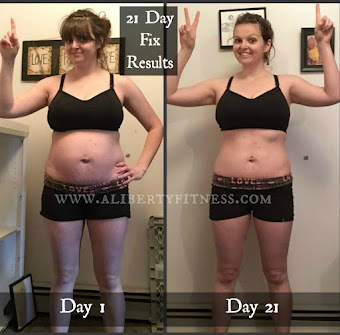 You can order The 21 Day Fix base kit here, or the Challenge Pack here, or send me a message that you're ready - we'll do this together! 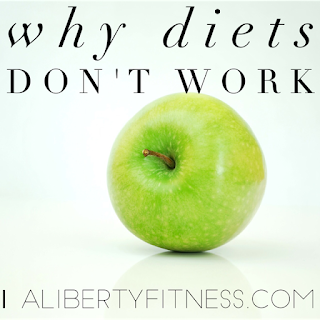 Why Diets Don't Work.. And What Does. Yeah.... We've all been there. A big event comes up and you no longer fit into that fallback dress in your closet. A vacation sneaks up on you and your bathing suit no longer fits. Your class reunion is in a month and you're just realizing you need to drop 10 pounds (or more). So what's the obvious solution? So we grab a small salad at the store instead of a sandwich. Or we go crazy and buy a bunch of vegetables so we can make our own salads. Then drizzle chemically-filled "dressing" on them with ingredients that are made in labs instead of gardens. And swear we're just going to eat vegetables and protein for the next month. Do you ever wonder why you barely make it through an afternoon and feel like you're going to turn green and eat your town if you don't get real food soon? And it's only worse if you're suddenly exercising too! Salads are great. They're a great way to get vegetables and extra nutrients in. But a small salad for lunch is just not enough for your body to thrive on, both in the short and long term. You need calories. But you need GOOD calories. Not just vegetables. When you do this, you're setting a pattern for your body to expect to be starved. So it actually stores up more fat for the future in case it happens again. And you end up gaining all the weight back and MORE after you finally give up eating like a rabbit. I've seen it over and over again. I've seen "I got this!" with pictures of a dinky salad that couldn't feed my four year old. I've seen "Time for a change #breakfast" with a simple apple that's supposed to last someone all morning. Reality check: This is NOT healthy for you, especially if it's a sudden change. Instead of eating just vegetables on your salads, try adding in proteins and fats too. And by that, I don't mean store-bought, chemically-filled dressings. I mean good, NATURAL proteins like eggs, or lean meats. 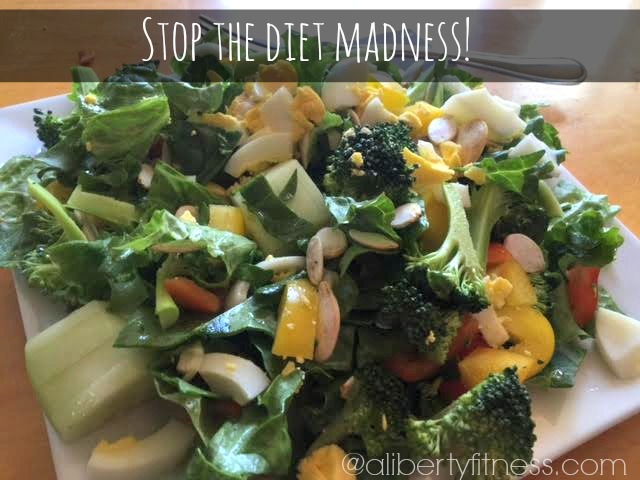 Add in healthy fats too - in this salad, for example, I have pumpkin seeds (which are a powerhouse nutrient with both protein and healthy fats), AND olive oil, with apple cider vinegar, black pepper, and pink himalayan salt. The fats and protein help keep me full, and I still get energy from the vegetables in the salad. Big difference! So the next time you get that "oh crap" moment, do yourself a big favor and take little steps like this. And remember.... It took a long time for your body to get to where you're at today - drastic calorie and nutrient cuts will only harm it. It's little changes like this (combined with healthy exercise) that will help you get to a place where you are feeling and looking good! As always, reach out if I can help you with your own health & fitness goals today! <3 I hope this has helped you today, friend! 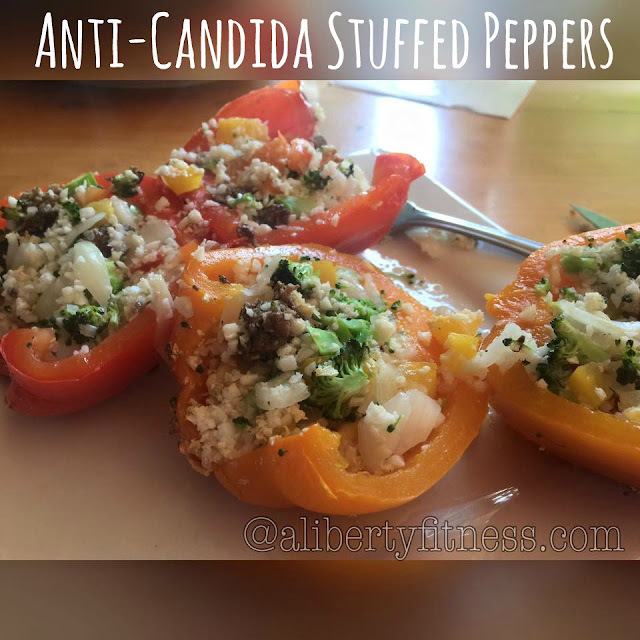 Anti-Candida Stuffed Peppers - Low Carb, and Delicious! Ohhhh man am I in love with these! I had seen some of my friends talk about using cauliflower as a rice.. and I was a little nervous. See, I'm not a huge cauliflower fan. But these were actually delicious! 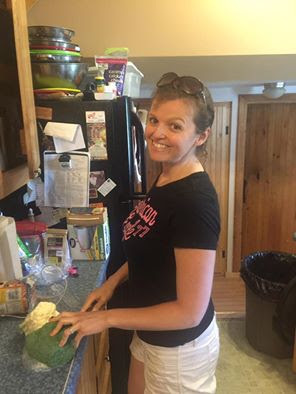 I've been trying to create a new recipe for me weekly - which isn't easy, considering I have a four year old with a rare food disorder, and have to cook four separate meals most nights for my family. But with a little more time (and a lot more bribing of the kids to do other things so Mommy can experiment in the kitchen), I've been able to do quite a bit. These are one of my favorites so far! 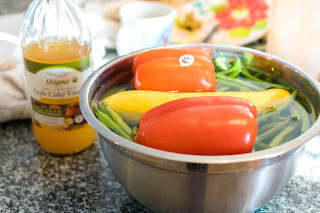 Wash all vegetables thoroughly. Cook beef on stovetop until done. Add all together in a medium sized bowl and mix well. Scoop mixture into pepper shells. Bake at 400 degrees for thirty minutes, and check to see if it's cooked well enough. If it needs to go back in, check every five minutes or so to make sure they don't burn. I topped mine with olive oil and a little apple cider vinegar for extra flavoring. There's something that's been driving me crazy lately. "my body's just comfortable at this weight, so I don't even try"
"I've been working so hard and the numbers just won't go down!" "I'm so discouraged, the scale is just not budging. Why am I even trying?" "There is just no way I can ever be back at my pre-baby body!" Your weight often has nothing to do with your health or with how fit you are. See the first picture here? This was me at my most fit - I weighed 160 pounds (on my home scale) here. I was happy, I was fit, I was healthy, I had great stamina - and I was 160 pounds. See the picture on the right? This is me today. NOT healthy - I am actually having a huge battle with my health right now. And I have NOT been able to work out regularly since October because of it. In this picture on the right, today, I weigh 150 pounds according to the same scale. 10 pounds LESS than I do on the picture on the left. And I am four sizes BIGGER than I am on the picture on the left. The scale will enslave you. It will taunt you some days - You will get frustrated and want to quit when it doesn't change or even goes UP. It's a trap. So let me encourage you: when you are beginning a new fitness program, do yourself a favor and record your weight, BUT then PUT THE SCALE AWAY until the thirty/sixty day mark. Because the scale only measures a very MINUSCULE part of this whole process. Take your measurements. See how your clothes are fitting. Do you have more energy? Is your skin clearing up? Are you happier? Are you losing inches? THEN IT IS WORKING! It takes TIME, be patient with yourself and trust the process! Do NOT let yourself be so wrapped up in that little number on a box that you allow it to defeat you before you realize that this is actually working for you!